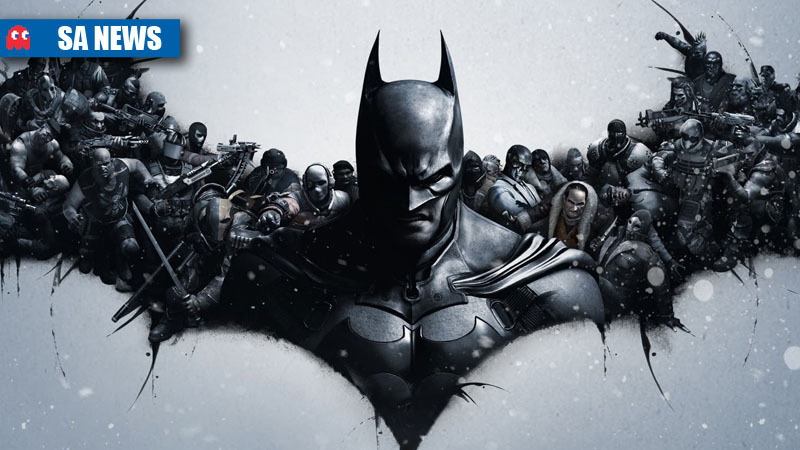 A spokesperson for Ster Kinekor Entertainment (SKE), distributor of Warner Bros products, has confirmed that Batman Arkham Origins has been delayed for certain platforms in SA. The 3DS version, Arkham Origins Blackgate, has also been delayed until 1 November. SKE could not comment on the reason for the delay.